​We are excited that you have decided to explore “By Faith She Leads: A Toolkit for Women of Faith Advancing in Leadership for Global Good.” Your involvement represents an integral part of ensuring that your voice and agency as a woman of faith is included in decision-making toward global peace and security. 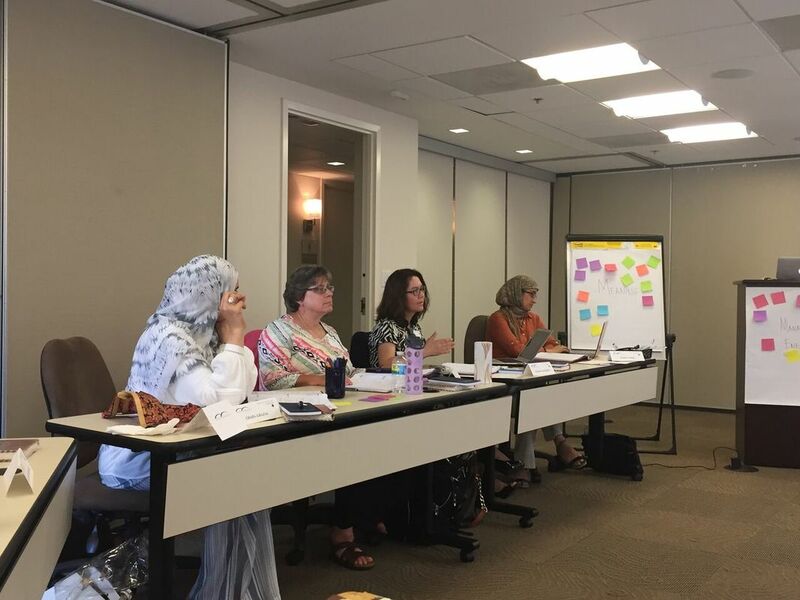 The 800+ page, self-led toolkit was created by the Institute for Global Engagement’s Center for Women, Faith & Leadership (CWFL), which supports and equips women of faith to assume and advance in leadership roles and influence decision making in global affairs. This is done with a particular emphasis in areas where women are most affected yet have had the least influence—religious freedom, conflict resolution, and peacebuilding. 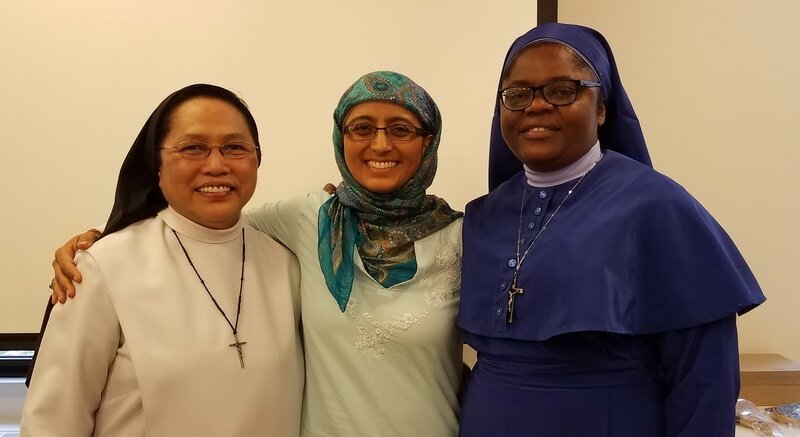 Connect to a global alumni network of women of faith who are connected through their shared CWFL engagement, and who are equipped to advocate holistically and collaboratively on local and global issues of import to women and their communities. ​As you put this toolkit into practice, we as the CWFL staff are here to help and advise you, as well as connect you to our global family of sisters who have also experienced the toolkit firsthand! Together we can ensure that the voices of women of faith are heard in the highest circles of policy and decision-making, ensuring peace & security for future generations. Tell us about your experience with the toolkit!